KAMPALA – Top cyber-security analysts and telecommunications Chief Executive Officers (CEO) are gathering at Uganda Communications Commission (UCC) to boost security in the sector, amid the increasing threat of computer hacking worldwide. The commission has organized the cybersecurity meeting breakfast asking company CEOs to deal with emerging top threats affecting the industry. 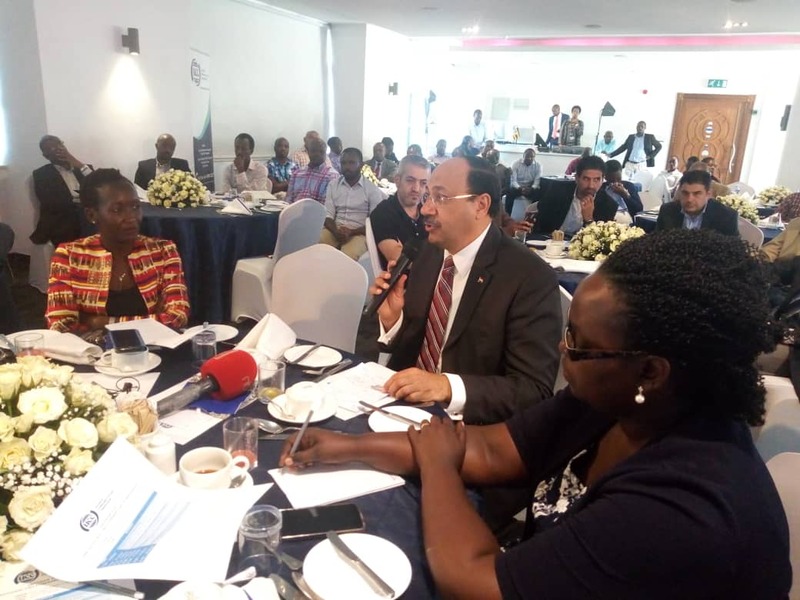 About 100 participants from telecommunications and other technology-related fields in the country including MTN Uganda, Airtel Uganda, Ministry of ICT, NITA and others are attending the half-day meeting, which started at 7 am Friday, April 5. 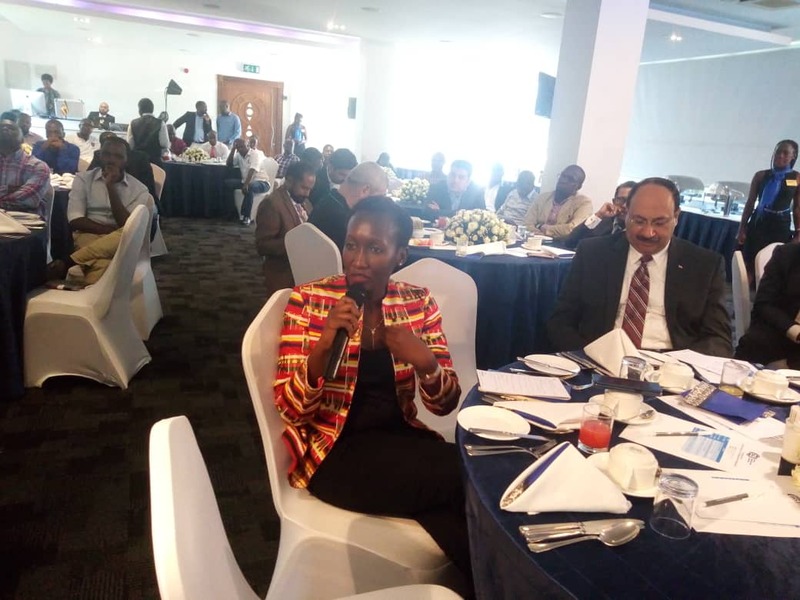 “The conference gathers information security professionals to exchange skills and welcomes stakeholders to discuss technical issues, said Irene Kaggwa, Director for Engineering and Communication Infrastructure. The meeting follows a mixed 2018 which was full of cybersecurity disasters from the revelation of security flaws in billions of microchips to massive data breaches and attacks using malicious software that locks down computer systems until a ransom is paid, usually in the form of an untraceable digital currency. Analysts have warned that “we are going to see more mega-breaches and ransomware attacks in 2019. Planning to deal with these and other established risks, like threats to web-connected consumer devices and critical infrastructures such as electrical grids and transport systems, Ms. Kaggwa says this is going to be a top priority for UCC’s security teams. Mr. Gideon Kamukama, the acting CEO MTN Uganda lauded UCC for the move saying the conference is so timely. MTN Uganda is not in good terms with the State over the same. Early this year, this website listed key cyber threats to watch including exploiting AI-generated fake video and audio, poisoning AI defences and hacking smart contracts. Others including breaking encryption using quantum computers among others.